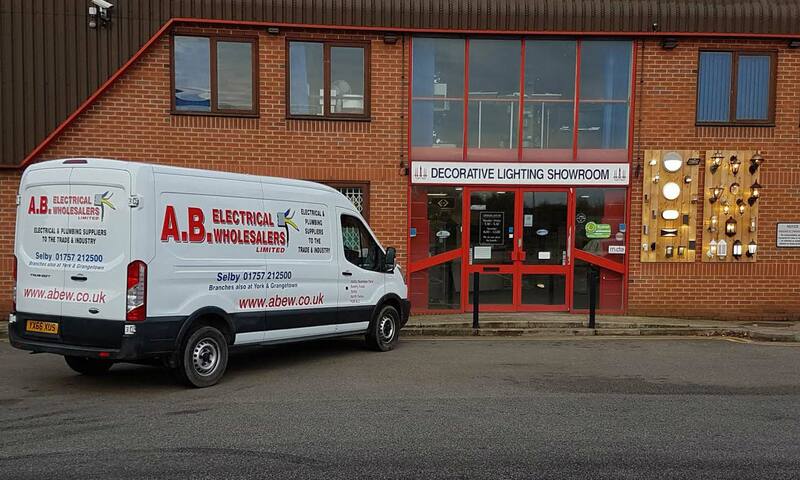 AB Electrical is an independant Electrical and Plumbing Wholesaler with 3 branches in the North East of England. We have been established since 1994 and offer our customers a friendly and warm welcome service, supplying thousands of products from hundreds of manufacturers. The two directors, Alan and Barry, have between them over 75 years of electrical experience within the industry and have used that experience to develop the business to service and support over 1500 customers between three branches. We have experienced sales people at each branch who are happy to help and advise you on different product ranges that are available within the market place. For more technical enquiries we have sales representatives who will be happy to help or can arrange a manufacturers representative appointment to meet and discuss your requirements at your convenience. As a member of one of the UK's largest buying groups MIDA, we can offer our customers a vast range of products to suit their requirements at competitive prices. We hold in excess of £1,000,000 worth of stock at our 3 branches, which enables us to offer the service and support that our customers require. 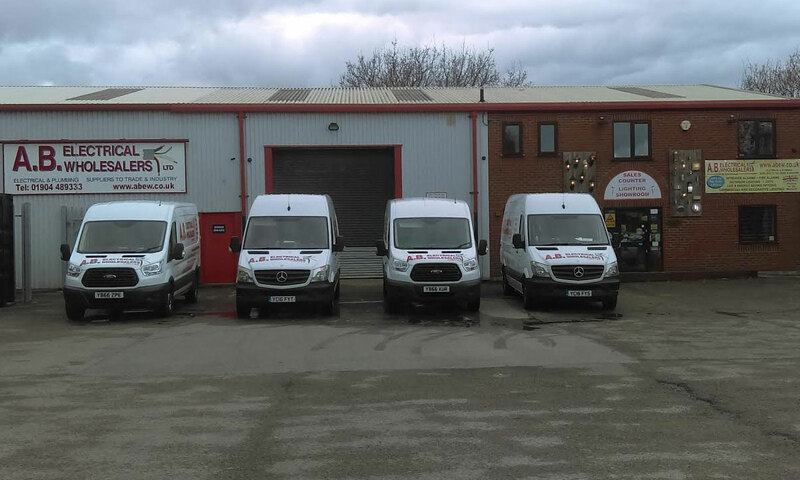 We have 8 vans, therefore we can offer a free local same day delivery service on all stock items to your office or direct to site (subject to cut off times). We also deliver nationwide via courier services.